CNR Series Industrial Surge Protectors (or Surge Suppressors), are appliance designed components for protecting electrical devices from voltage spikes. By limiting the voltage supplied and by blocking or shorting to the ground, any unwanted voltages above the safe threshold are eliminated. Typically the surge protector is installed in power distribution panels, communications systems, process control systems, and other heavy duty industrial systems. Ideal for power line protection in both single phase and three phase applications, including gas & petroleum furnaces, air conditioners and appliances, motors and compressors, surge protection, and refrigeration applications. 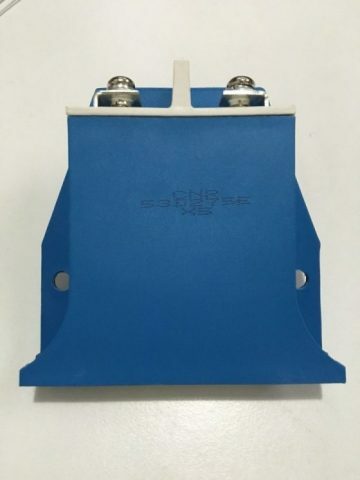 Other applications are include industrial building power distribution, railway, highway, air-signal protection of communication equipment against lightening strikes. A wide range of voltage and joule ratings are available in sizes from small 20 mm diameter devices to the larger 100 mm x 100 mm blocks with screw terminals. 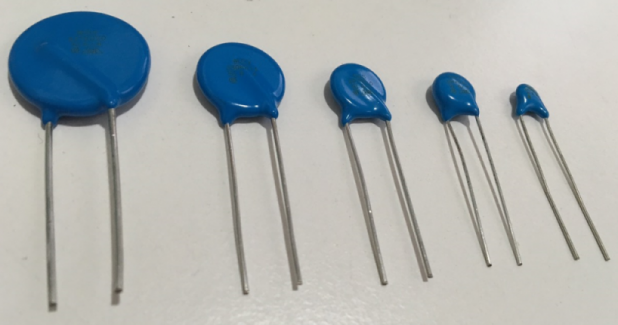 SP International has been supplying and sourcing passive and active components for the electronic industry for over forty-five years. With one of the largest warehouses in Canada, and through our network of regional distributors, we continue to provide on-time delivery, quality service, and market competitive pricing, to OEMs and CMs around the globe. We have multiple locations around the world allowing us to provide our products and services efficiently and quickly.